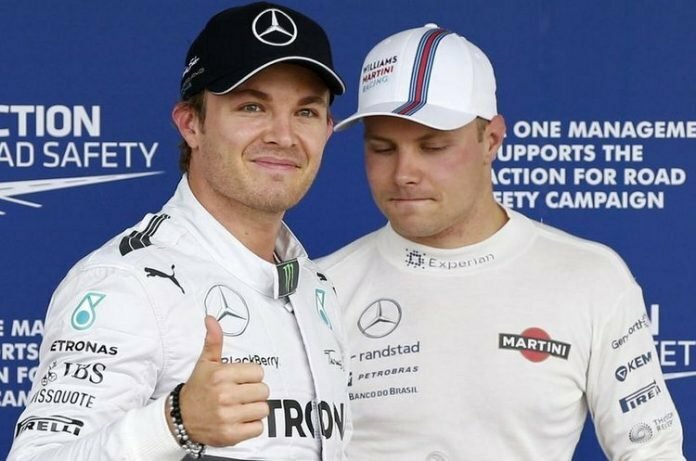 Nico Rosberg pipped Lewis Hamilton to the world title when they were team-mates in 2016. However, the pair fiercely clashed, both on and off the track, as a brutal rivalry boiled over. But Hamilton has been much more subdued over recent years as Valtteri Bottas offers little challenge at the front of the grid. But Rosberg reckons the Finn has the ability to upset the five-time world champion by trying to end his dominance. 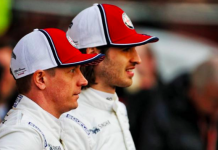 “Valtteri is a lot better than he’s been able to show recently,” Rosberg told Sky Sports News. 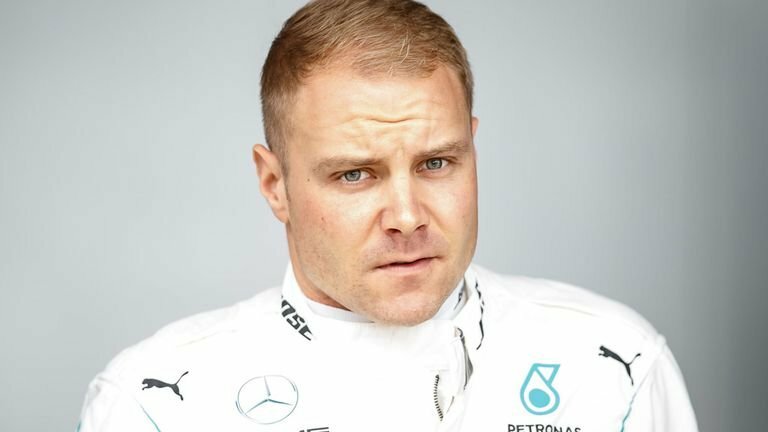 “With a new season starting again he has a good chance of establishing himself in a much stronger position and even really annoying Lewis quite a lot. “I think that’s possible. It always depends how the season starts. 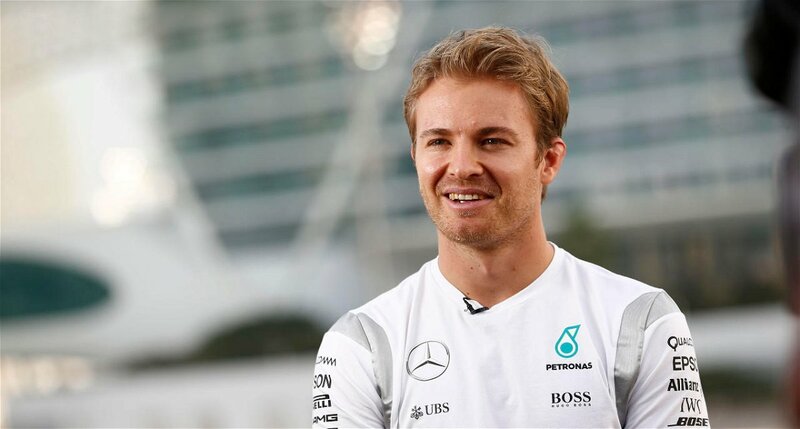 Rosberg is hoping to see a more competitive field in the new Formula One season. 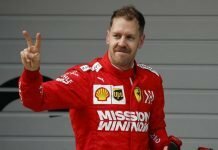 Hamilton cruised to the Championship last year by beating Ferrari’s Sebastian Vettel by 88 points. However, Red Bull’s Max Verstappen threatens to launch his first serious assault on the title this time out. And Rosberg says he would “love” the youngster to be up there come the end of the campaign. “That would be so cool,” he added. “I hope that can work out for this year. 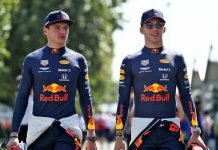 “There’s a real possibility because the regulations have changed so much in terms of the cars, and everybody had to start from scratch. “It’s been an amazing run but it’s not necessarily time for change, it’s time for renewed battles up front, and then may the best team win. Next articleWill Altior’s Dominance At Cheltenham Festival Continue?